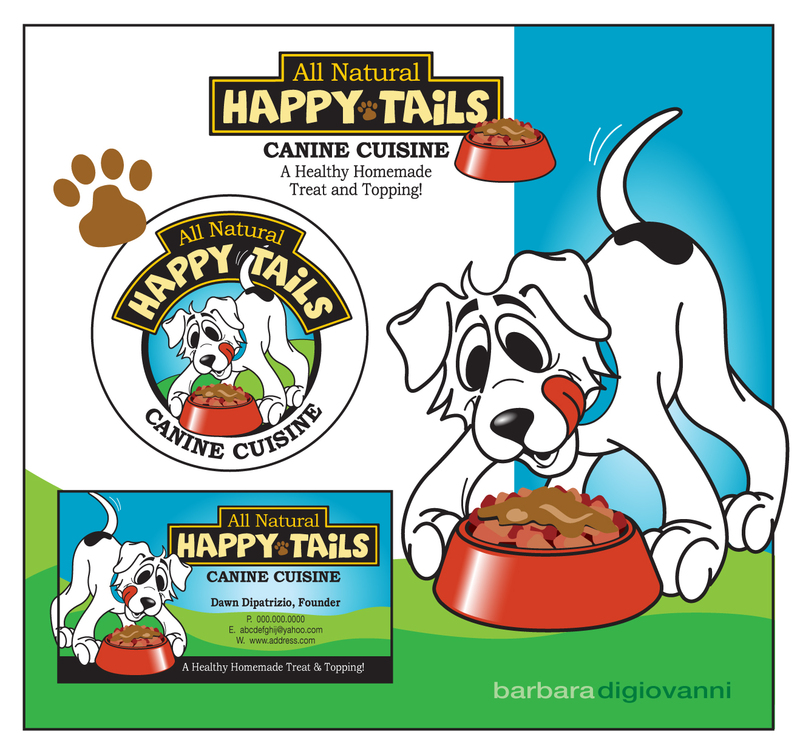 Check out new logo development for Happy Tails Canine Cuisine. It’s a “Healthy Homemade Treat and Topping” for all your beloved pooches. Thanks to Bill Laird, consummate Illustrator, for making that doggie look well-rounded and fed! If you like it, please like it below…and share with your friends! Thinking of portrait gifts for the holidays? My good friend and photographer, Gina Irizarry does it all! Check out her portraits. And, if you like her work, please spread the news. Thanks!